This article is 2926 days old. 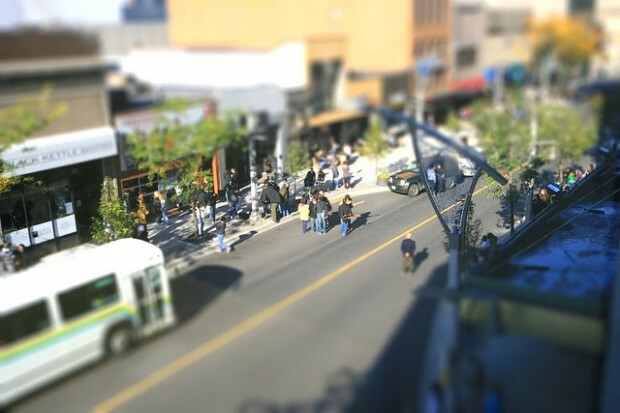 Attempt at tilt-shift miniature faking. Ouellette Ave. Windsor, Ontario.